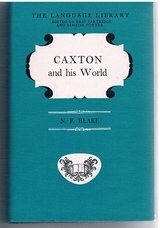 Home » Caxton and his World. A very nice bright copy in original price-clipped dust-wrapper. Clean and tight. Very mild foxing to top fore-edge else a very nice copy. 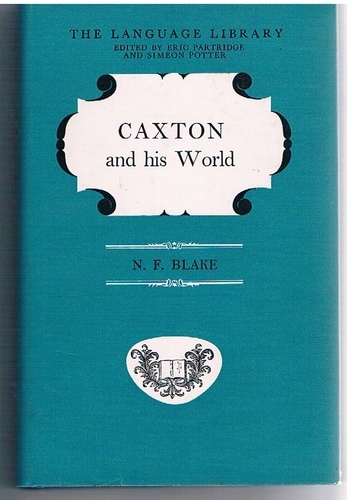 ; 256pp., 8 b/w plates, select bibliography index of names, list of Caxton's publications. ; The Language Library Edited by Eric Partridge and Simeon Potter.